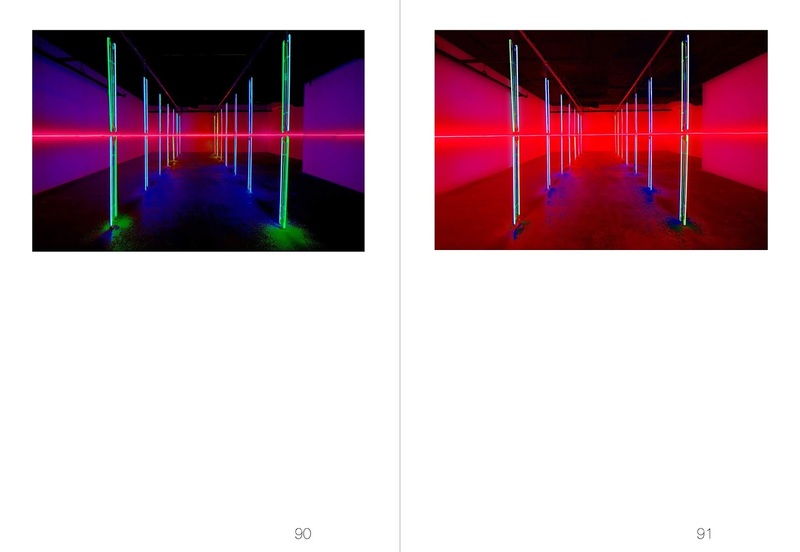 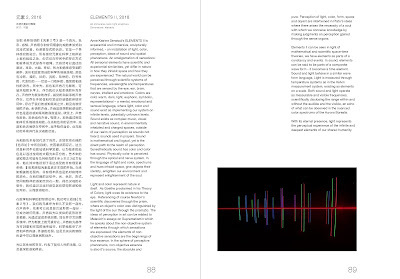 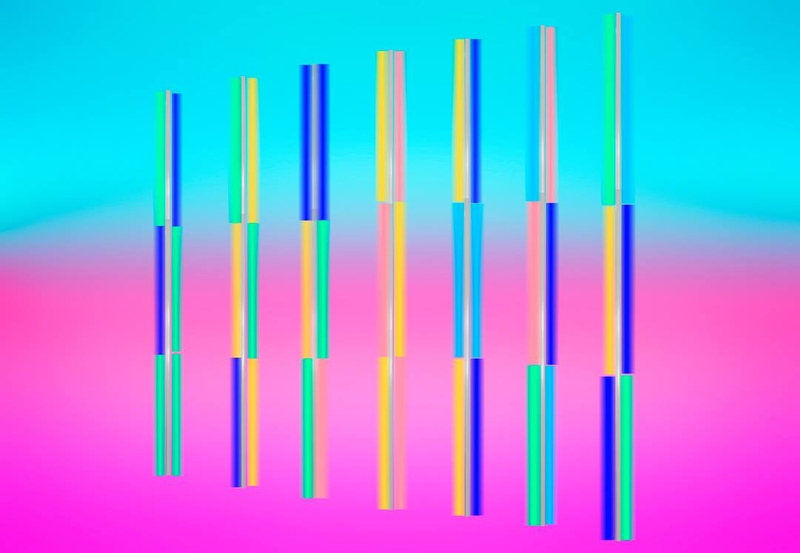 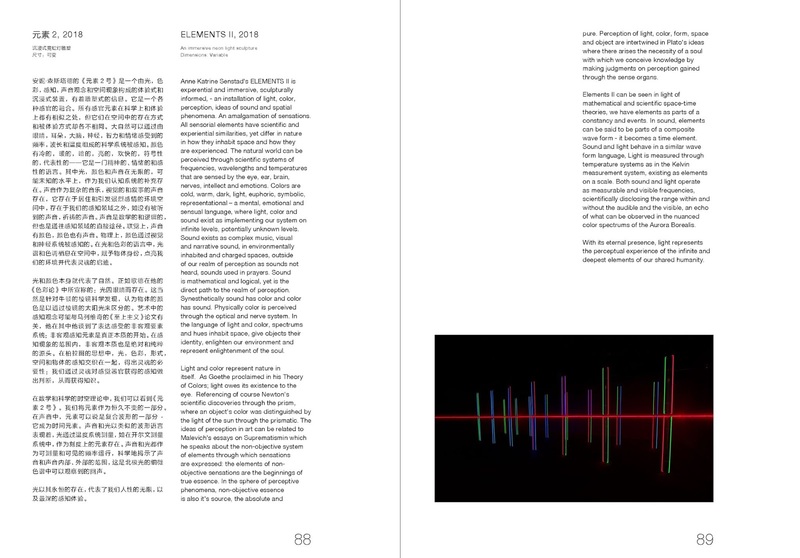 I will be participating in the exhibition SCENE UNSEEN at He Xiangning Art Museum in Shenzhen, Guangzhou, China - opening December 2, 2018 with an immersive, experiential and perceptual light sculpture installation; ELEMENTS II, 2018, and a new neon text piece as part of my linguistic calligraphy and philosophical text based practice (Arabic, Farsi, Chinese, English, Spanish). 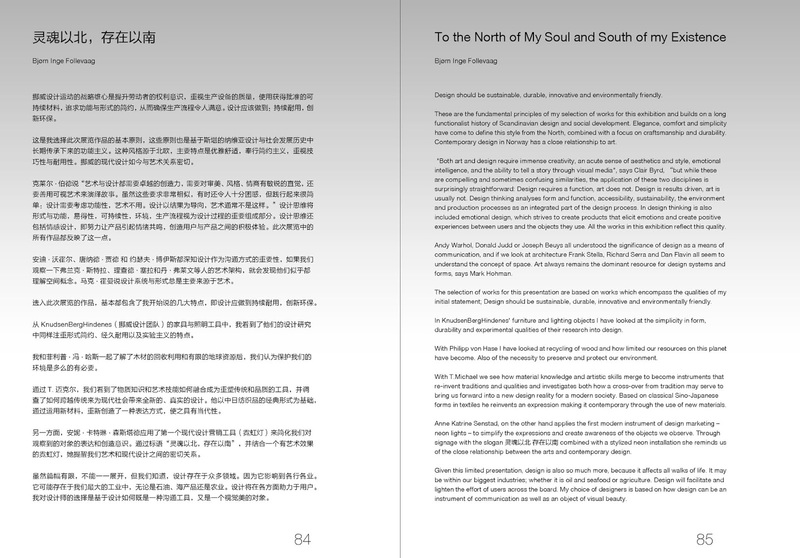 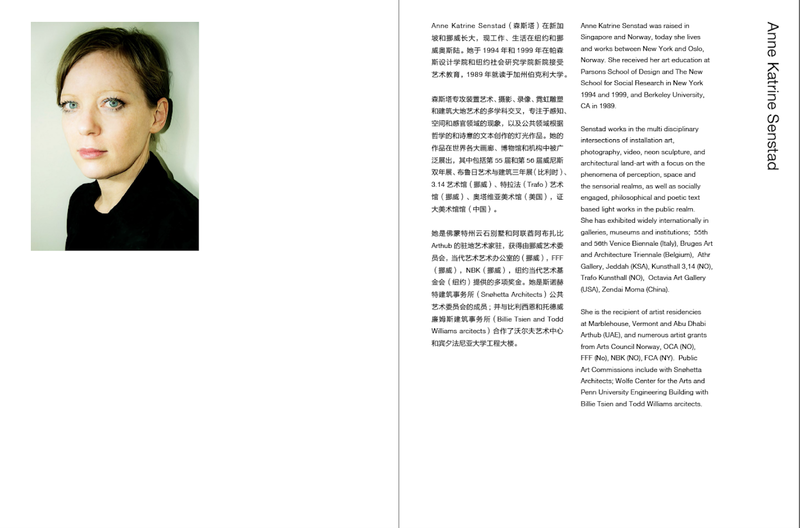 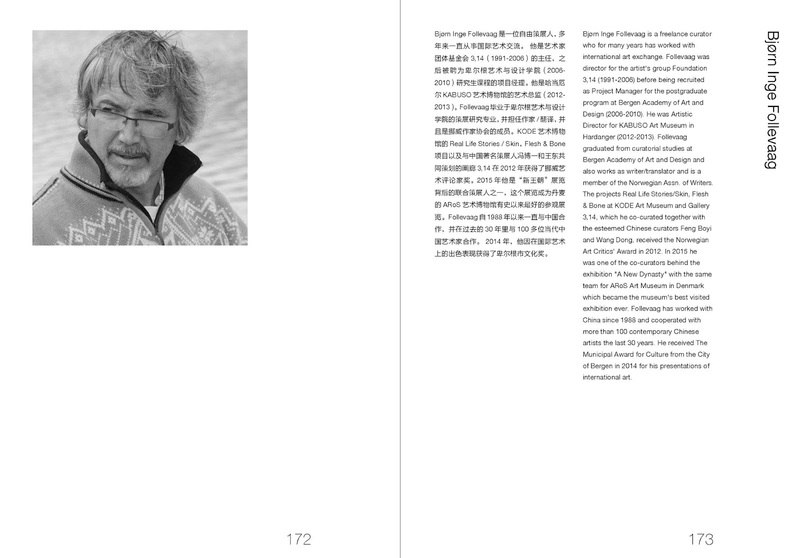 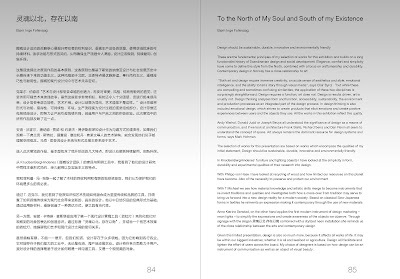 灵魂以北 存在以南 North of My Soul South of My Existence is the curatorial title of the Norwegian section of the Nordic exhibition and a collaboration with curator Bjørn Inge Follevåg. 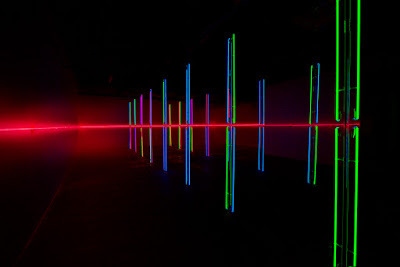 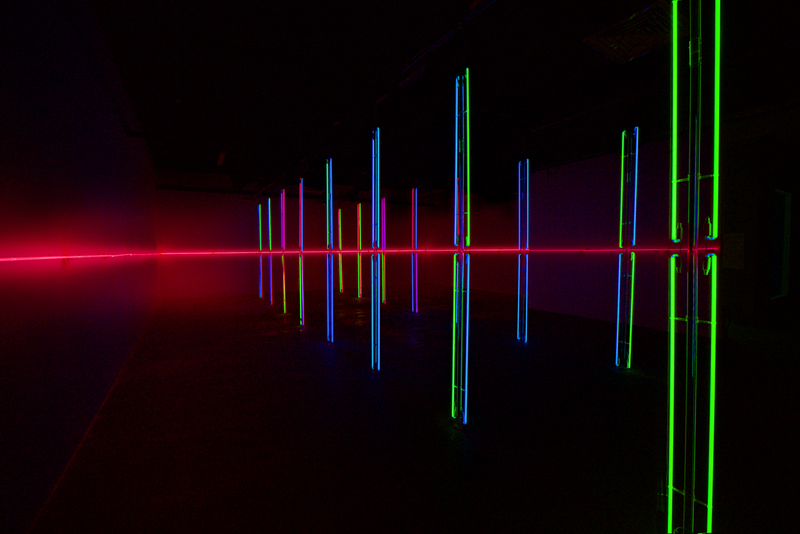 A perceptual and architectural light sculpture environment. 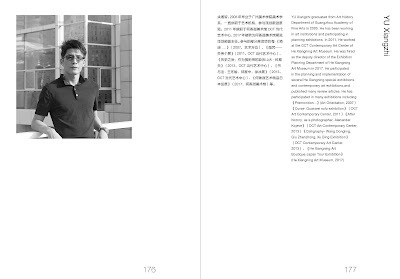 It has been one of the academic orientations of He Xiangning Art Museum to focus on and hold the international design art exhibition. 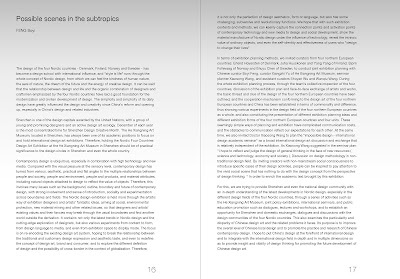 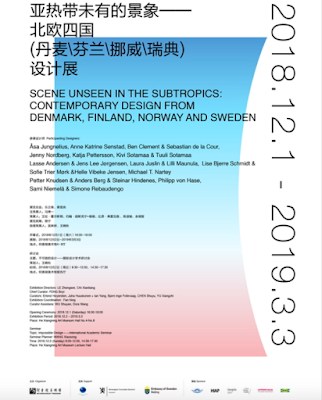 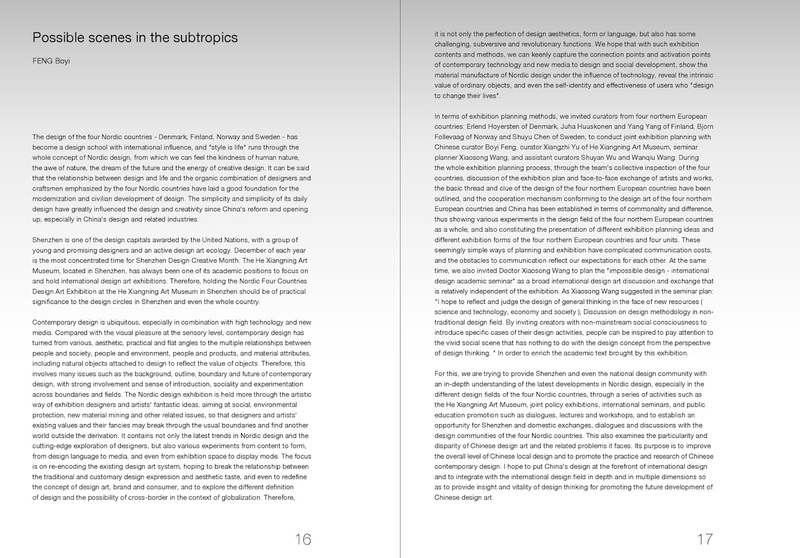 Therefore, we hold an exhibition themed with “Unseen Vision in Sub-tropical Area—Four Nordic Countries (Denmark, Finland, Norway and Sweden) Design Show”. 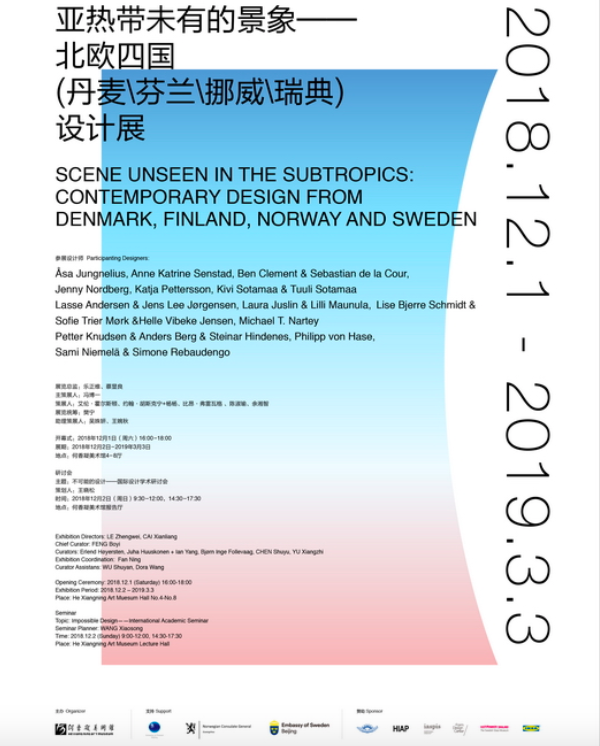 With the effort of curators from China and the four Nordic countries, we co-host exhibition, seminars and public education promotion activities combining the current design status in Shenzhen and China at large. We aim to offer an opportunity for the public and design industry professionals to learn about the panorama of design industry in these four Nordic countries, especially their latest progress in different design fields, so that Shenzhen and China at large could communicate and discuss with the design professionals in these four Nordic countries. From that, we could learn about our strength and weakness of our own design and resolve problems confronting us. 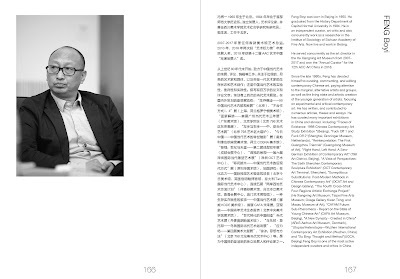 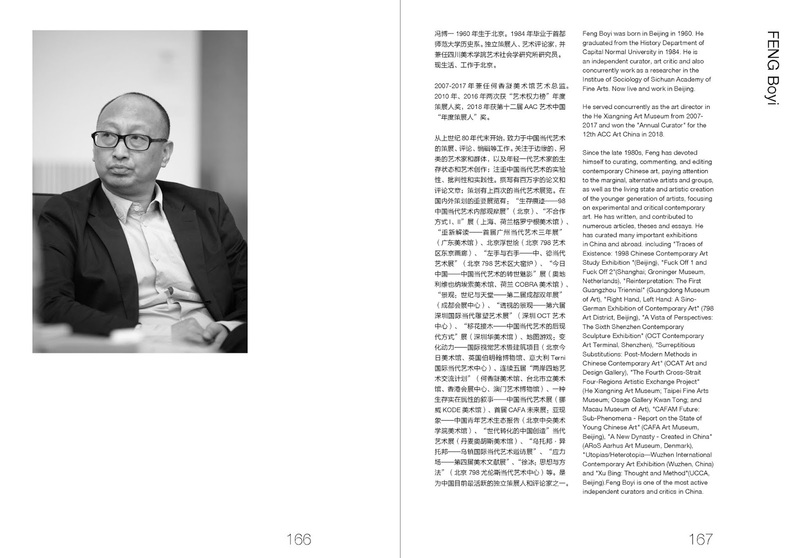 Our goal is to improve the general standard of Chinese local design and encourage it to connect with international design in different dimensions. 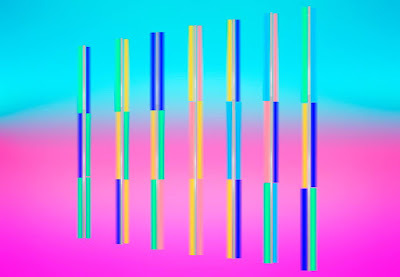 We would like to express our sincere thanks to the partners and supporting institutions, artists and curators from the four Nordic countries, and all staff who contribute to the exhibition, seminars and related activities!